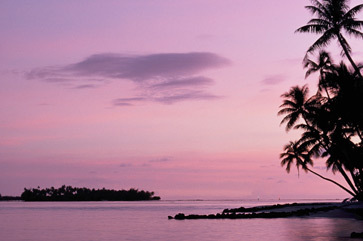 Manihi atoll is the perfect place for scuba divers, snorkelers and for ladies looking for black pearls with lovely iridescent peacock colors. Pearl farming has become widespread and perfected to the point where the pearls produced are real jewels worthy of adorning the most beautiful queen. 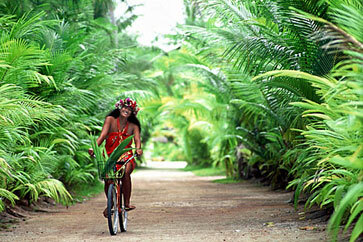 One of the best attractions on this atoll is the deep navigable pass, where the quaint village of Turipaoa is. 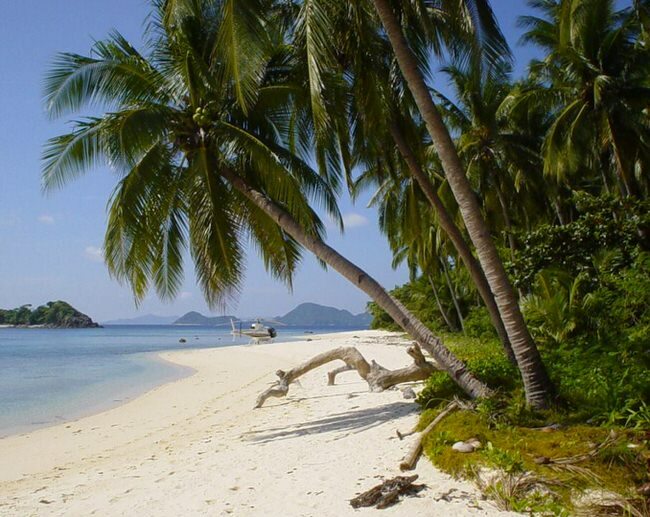 This inviting turquoise lagoon has a huge variety of interesting marine life. Manihi and its waters are known to divers for their amazing density of fish at the outstanding spots from the pass to the reef wall and “the circus” inside the lagoon. You can also choose between hotel categories from the most luxurious built out over the water or the more simple family pension accommodation. 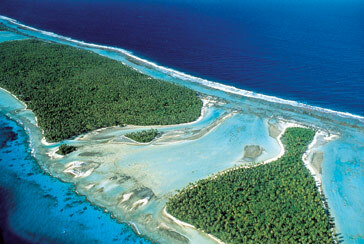 Manihi Island: Manihi is an atoll 312 miles northeast of Tahiti in the Tuamotu Archipelago. Most of the Manihi’s population live in Turipaoa village. 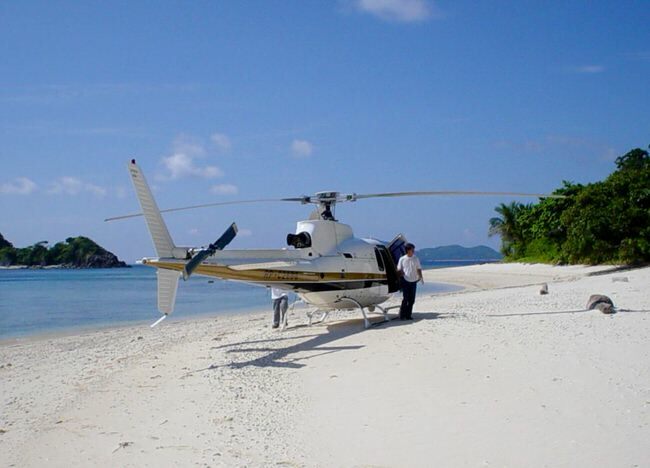 Manihi activities are naturally centered around the lagoon and no matter where you stay, your hosts will arrange boat trips to show you around the lagoon, visiting the fish parks and pearl farms, with picnics on a motus and line or spear fishing. 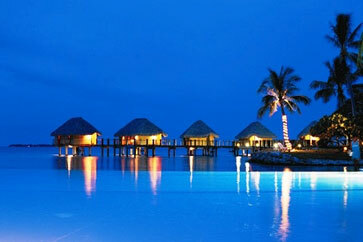 There is lodging in Manihi’s private homes, as well as at the Manihi Pearl Resort which has overwater bungalows. 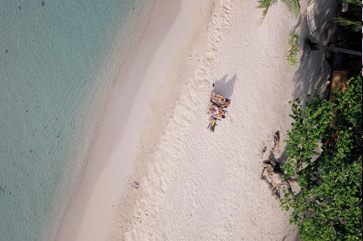 Manihi has wonderful scuba diving and snorkeling. The water in Manihi lagoon is pristine, and exceptionally good for photography. 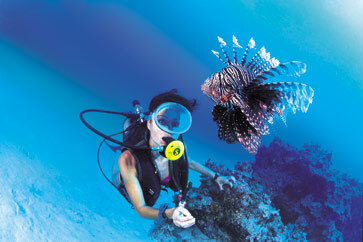 Travelwizard.com’s founder was a professional diver for 30 years and has been visiting Tahiti’s dive locations since 1965. Of all the places in the world to dive, he keeps returning to Tahiti and especially Manihi to enjoy the exquisite marine life.